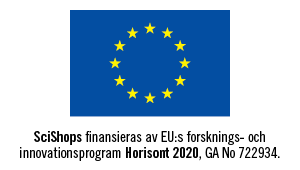 SciShops is a EU-funded Horizon 2020 project that will expand the Science Shops ecosystem in Europe. VA (Public & Science) is one of 18 European partners in this three-year project, which started in September 2017. Science Shops are a model of community-based research that facilitates research and knowledge transfer with and for society. The initial idea behind Science Shops was to provide a specific location at a university where citizens and community groups could collaborate directly with researchers to help solve real issues at local and regional levels. 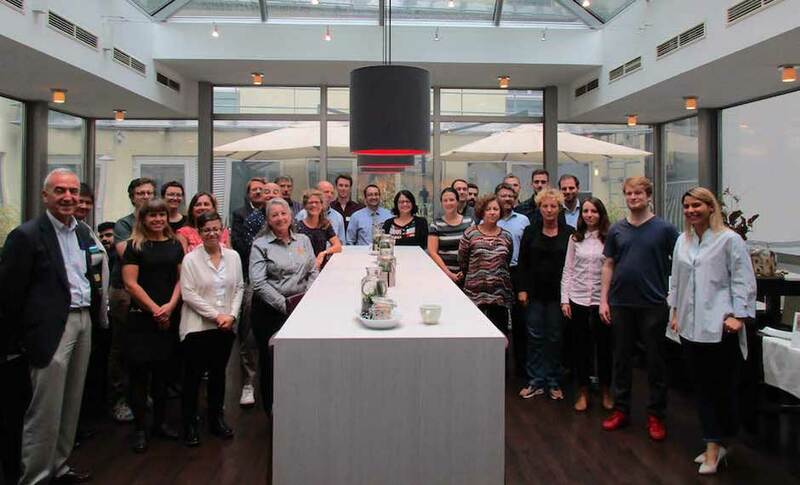 The aim of the project is to build on the capacity of existing Science Shops in Europe, exploring ways that different types of research organisations, such as research SMEs, research institutes, large enterprises, NGOs and universities, can develop sustainable Science Shops. The project is developing guidelines, best practices and training to help organisations wishing to set up Science Shops as well as a networking and knowledge sharing platform and twinning scheme. In addition, ten new Science Shops will be established during the project. 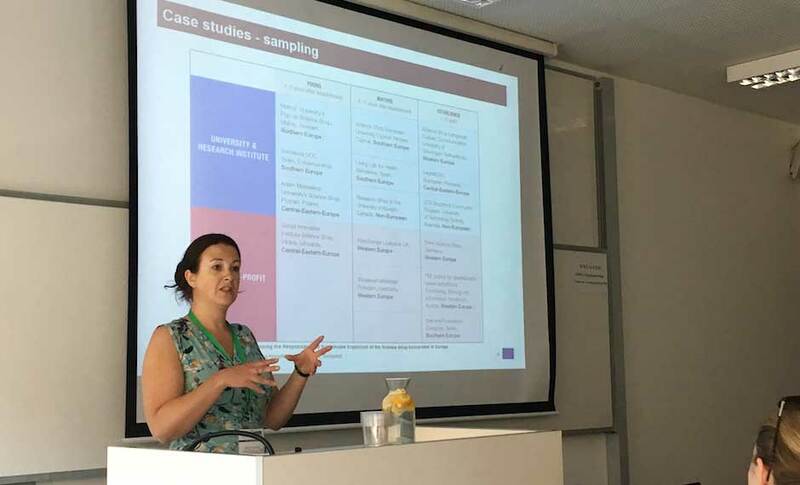 The work that VA has been involved in to date has included developing a set of case studies of existing Science Shops, assembling a collection of RRI Tools for Science Shops, and conducting a worldwide survey on awareness and experience of community-based participatory research. VA also manages the project’s newsletter. You can also read more about VA’s participation in the project in an interview with Helen Garrison. 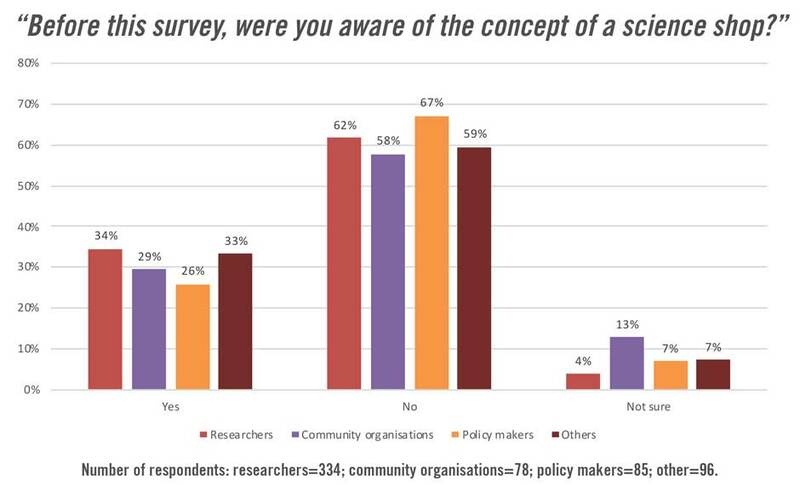 Are you interested in Science Shops and community-based participatory research? Apply for a place at the EU SciShops summer school being held in Cyprus from 1 to 4 July 2019. Deadline for applications 31 March. For further information about the project, please contact Helen Garrison, Project Manager at VA. 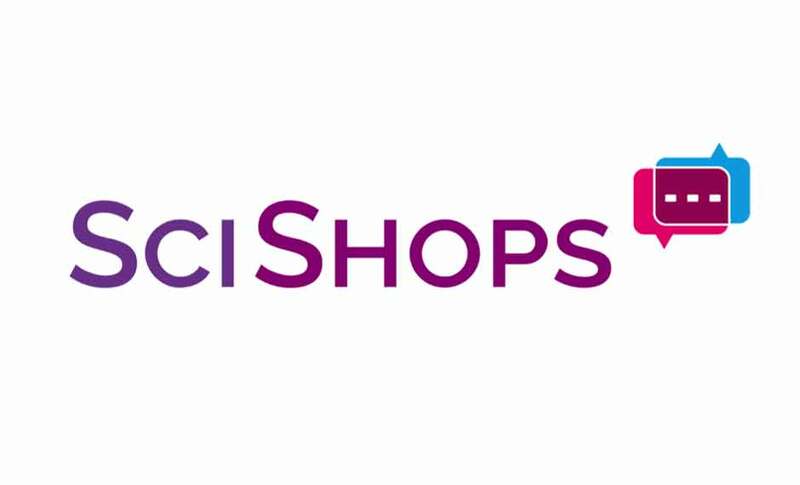 Follow the Project on Twitter: @SciShops_EU, Facebook: @scishops.eu Or visit the project website.